Sometimes math is like a stinking onion. You encounter a student who is having a problem, so you peel back a layer to discover more misconceptions which leads to more and more problems until you have a big stinking mess and lots of tears. The good thing though, is a stinking onion can be cooked in a way that tastes delicious. We are deep into our division unit, and many students are struggling with strategies to divide by 8 and 9. These are much larger numbers that we are working with, so the most fragile students are even more sensitive as they calculate their answers. Red faces, frustrated brows, and a lack of perseverance sets in quickly. A student that was trying to divide 48 by 8 was really struggling. She had already tried to solve it by making equal groups, she had tried repeated subtraction, she had tried to figure out the related multiplication fact, but she kept getting lost in the process. We decided to find the related multiplication fact together. I mean, there was complete and utter silence. After she solved the first two, she immediately saw the pattern and we both breathed a sigh of relief. I didn’t leave the school day feeling very good though. This concern has been in the front of my mind all night. How is this child supposed to learn to multiply and divide when her number sense is so fragmented? So many of us (I am guilty of this myself) have stressed memorization of math facts without any strategy or number sense behind it. This moment today has convinced me that this type of practice MUST happen regularly for students, and those strategies need to be shared out loud often. 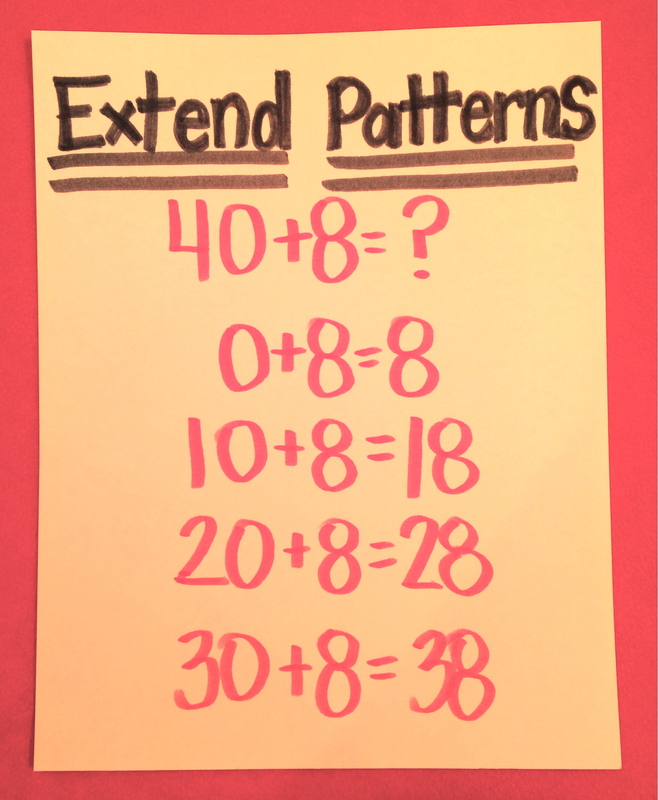 Extending patterns is essential for students to become strong mathematicians. 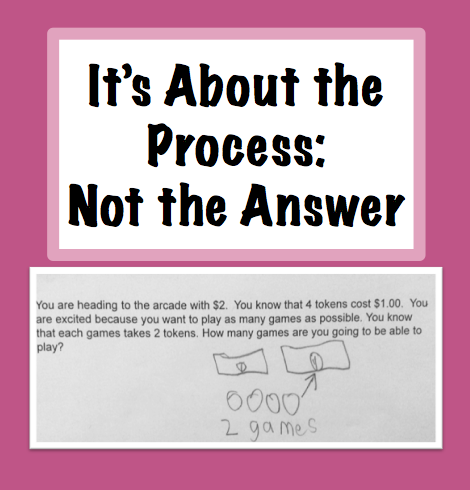 It is part of the math practice standards and truly is an important skill. How do you promote number sense (or extend patterns) in your classroom? These were the words that a parent said to one of my colleagues in my building at her parent teacher conference. The parent wasn’t angry, but was firmly questioning. My colleague told me that she was very caught off guard, because the new math series we are using is very “new” to her as well in her thinking. She is a veteran teacher of 22 years, and was taught to carefully calculate when she learned math. She was taught that there was ONE right answer, and that math is about finding that one answer. She has had trouble being fully on board with estimation as well. She came to me because she was looking for what to tell this parent, as it wasn’t the first time she had heard this comment. 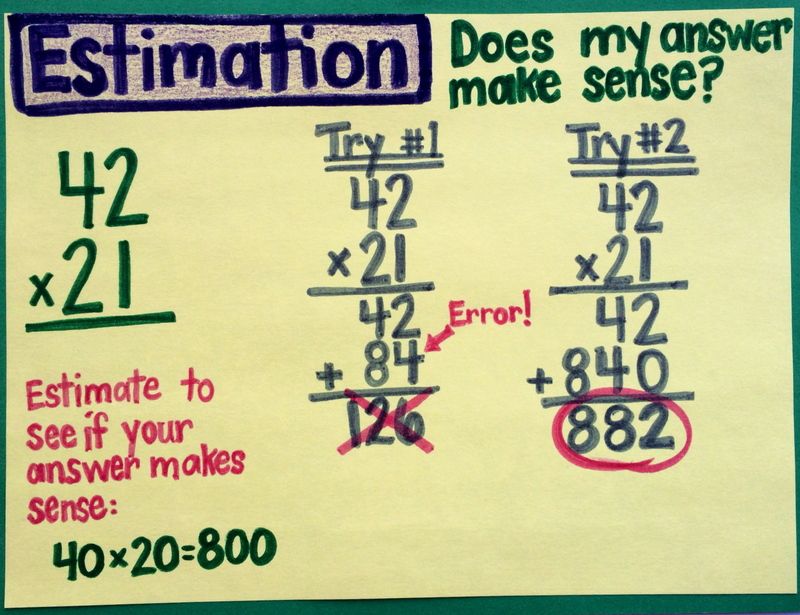 Without estimating (either before or after solving), many students make errors without even realizing it. Teaching them to estimate allows them to practice the Standards for Mathematical Practice, especially standard number 1. This standard expects students to make sense of problems and determine if their answer is reasonable. It is about thinking DEEPER, not just quickly or blindly solving problems without knowing if you are on track. Estimation can help us find errors in procedures like the one above. Teaching children to estimate does not teach them to get the wrong answers, it teaches them to think. Practice it the right way and students will become stronger mathematicians. I’ve really always been a learner, everything I ever do I just try to read and read and soak in every bit of information I can. It is both a blessing and a curse! If you are like me (you also have the drive and passion for getting better at teaching math), you have this never ending quest to read about math. I wanted to introduce you to some great teachers I’ve been virtually meeting along the way. They are just full of great ideas and also have a lot of interesting things to say on their own blogs as well. Check them out! Evil Math Wizard: She is the first person I met virtually when I got started blogging. We definitely think alike and have the same goals for our students in math! The Elementary Math Maniac: I also have noticed that we have similar beliefs in math. She also connects technology really well to learning, and reviews websites and apps on her blog. The Research Based Classroom: You won’t find just math here at her site, but other subjects as well. She is focused on those very young learners, and believes in research based teaching methods. Outstanding! Mr. Elementary Math: Full of great ideas, you can find Greg blogging about all sorts of classroom activities with lots of bright, vivid photos. Enjoy meeting these fine folks! When my daughter was ill last week, I needed to take an unexpected day off. My class this year can be a little shaky with a substitute teacher. Like most classes, upsetting their routine can cause a lot of anxiety and disruption. Whenever I return the next day, I like them to reflect on their behavior the next day. I put up the chart on the easel below, and had them vote as they arrived in the morning. 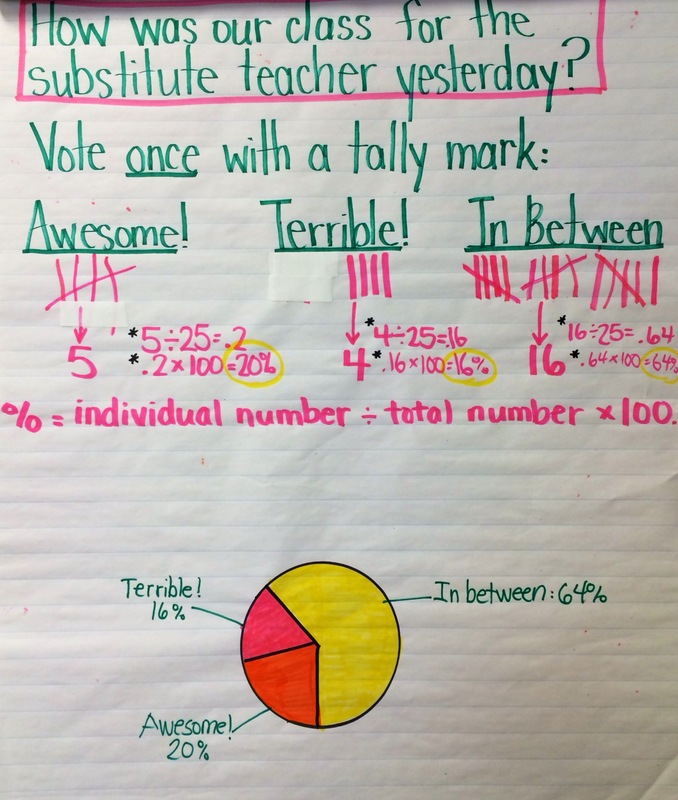 We turned it into a 5 minute lesson during morning meeting on how to calculate percentages. It was perfect for my gifted students who are working on some presidential birthday data, they can now extend this thinking to their project. Listen to the speaker when they are talking. Focus on your own work, not what others are doing. A level zero voice means level zero! Putting this type of work into all parts of the day can really help students understand the importance of math in our every day life! Whenever I notice problems in the classroom, I pull out one of my favorite instructional strategies, the fishbowl. The fishbowl strategy is an awesome way to showcase model behaviors in ANY subject. I particularly like to use it when I notice students are skipping steps or struggling with a certain activity. I have used it to model word work strategies, reading behaviors, problem solving, computation and even science class behaviors. 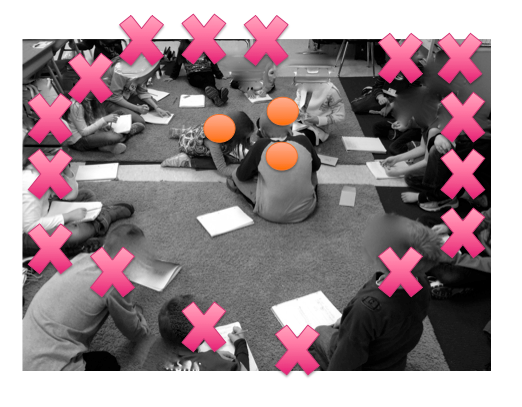 Here is an example of how I used a fishbowl last week to help model effective problem solving and group work behavior. We are working on some collaborative problem solving, which requires an intense amount of group work. The problems are differentiated so they are just right for the groups, but that means they require some really tough thinking. Often, I’ve noticed that the behaviors of group work can get in the way when they are pushed like this. In an effort to prevent this, I set up the fishbowl before even beginning to problem solve collaboratively. 1. First I put up a t-chart that had 2 columns. We filled in the left column as a whole group activity. I recorded their answers on the board as they shared them with the group, and they recorded them on their paper. I purposefully left the right column covered until the next part of the activity. 2. I asked my strongest problem solvers (I know they are strong problem solvers, the other students do not) to go into the middle of the circle, while the rest of us surrounded them. I told them that they were going to be solving a very difficult level four problem, and that the rest of us were going to take notes on their behaviors. The students taking notes had their t-charts in front of them, ready to go. 3. As the students in the middle began to problem solve, the observers on the outside of the fishbowl started writing down everything they did. They wrote what they did with their bodies, how they sat, what they said, the voice levels they used, etc. 4. Then, after a few minutes, we debriefed and shared what we noticed up on the t-chart. 5. The rest of the students were now dismissed to work on their problem, with the expectations all laid out for them. I explained that if a group encountered problems working together, they could call a “timeout” and recheck the board to see how they were doing. As they began working, it started out great. Students were problem solving, everyone was engaged. Then, like usual, I noticed in a few groups a couple of students starting to drift off and let the others do the work. In other groups the voice level was rising. That is when I called a timeout and asked them to look at the board. They quickly adjusted their voice levels, how they were sitting and re-engaged themselves in the activity. They very badly wanted to be just like those students they watched in the fishbowl. Peer accountability is huge! 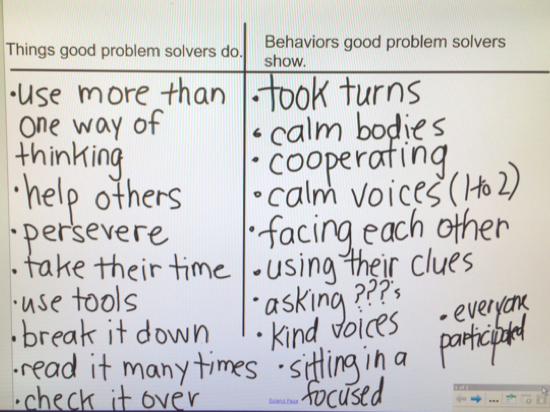 I love this technique, and the best part is that it becomes an anchor chart for the wall whenever we do any collaborative problem solving! I wish I had more time to post about my 20 minutes of math play per day quest. If I had the time I would post what we’ve been doing each day, mostly so that I don’t forget what I’ve done! Anyway, here is another one that happened kind of informally. 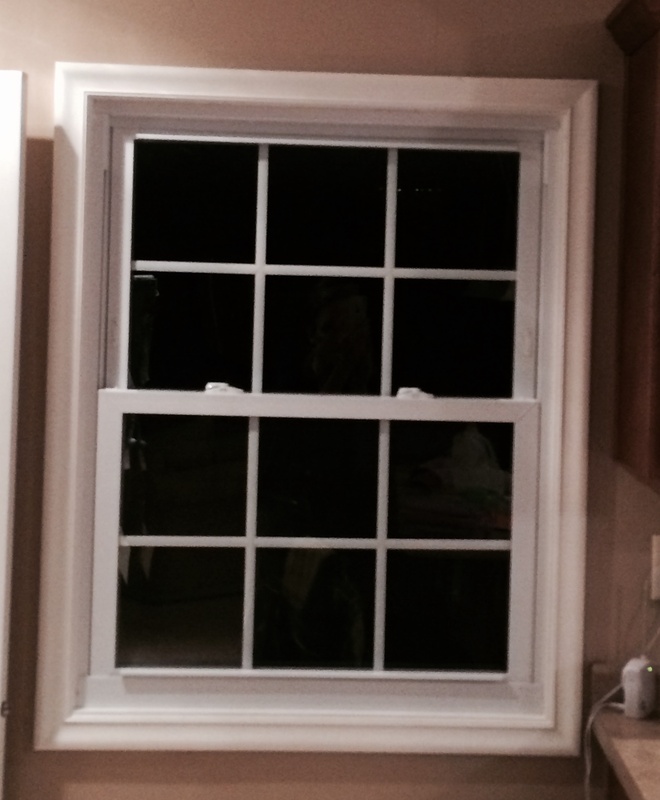 The other day, my 5 year old daughter was staring at our window in the kitchen. When I asked her how she knew this, she pointed at the window and said that there were six squares in the top half. How she saw this when I only see a window, I’ll never know. Tiny minds are so fascinating! 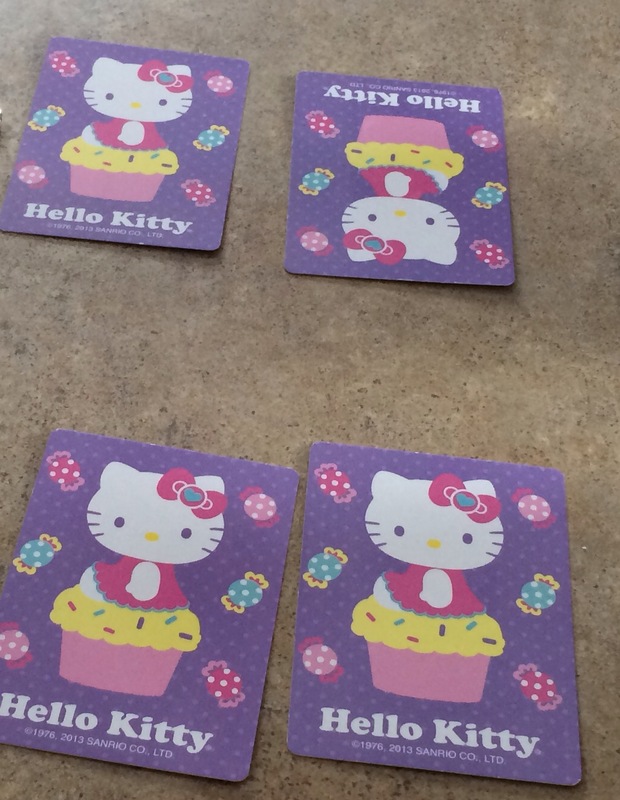 So I pulled out some playing cards and asked her to figure out half of the pile I gave her. We started small. This one was way too easy for her. So I gave her a bigger pile. Suddenly, once the pile was bigger, she was all mixed up about how to split it up. I gave her two cups, and told her to give the same to both of the cups. Her little mind started turning and this is what she ended up with in the end! At this point we counted both sides to be sure they were the same. Then I showed her how to skip count, so that we could use that shortcut next time. 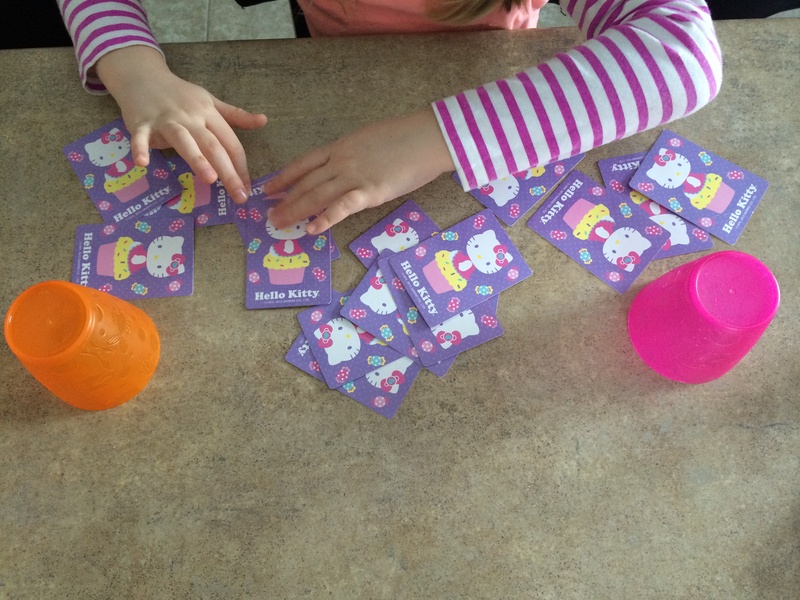 I forget the power of playing games sometimes, and how it can help with number sense so much. I want to think of ways I can extend this to my third graders to help them with division concepts. We started division this week and it feels like a slap in the face to many of them. I plan to share some real life division with them before even showing any symbols and numbers. 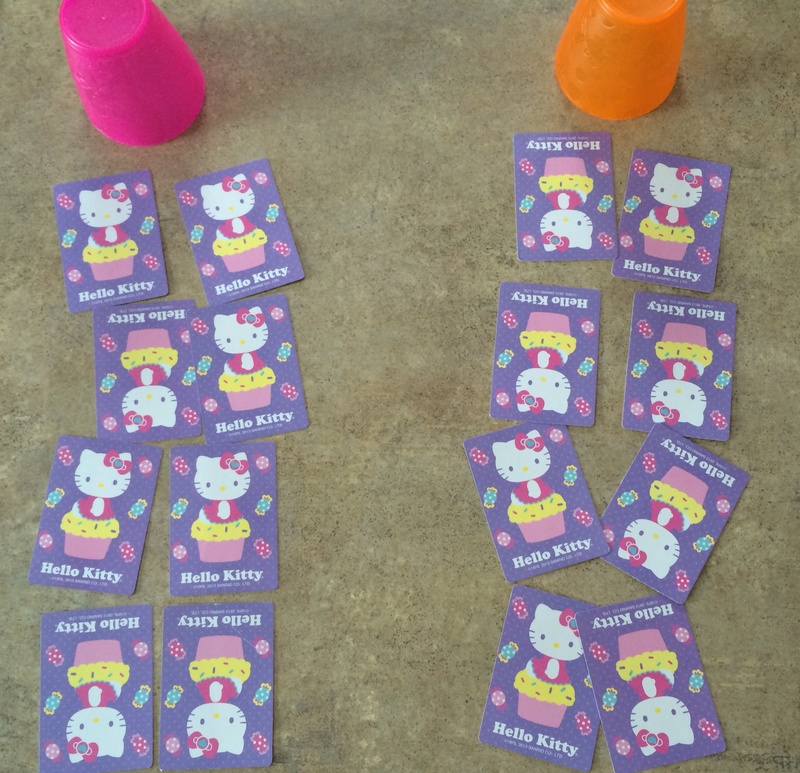 Do you have any card games you play in class? I would love to hear them! 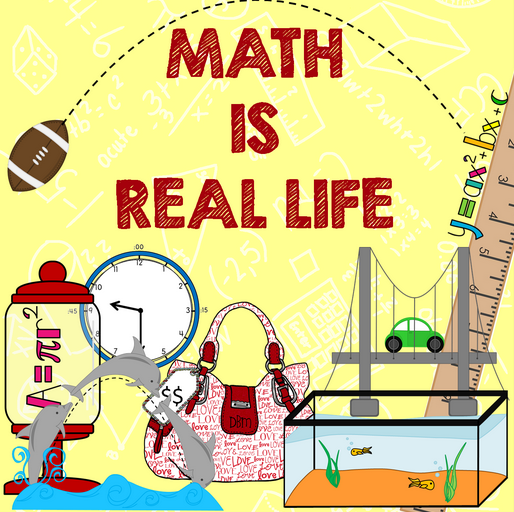 A monthly REAL WORLD math blog link-up hosted by 4mulaFun, Fourth Grade Studio, Teaching to Inspire in 5th, and MissMathDork. 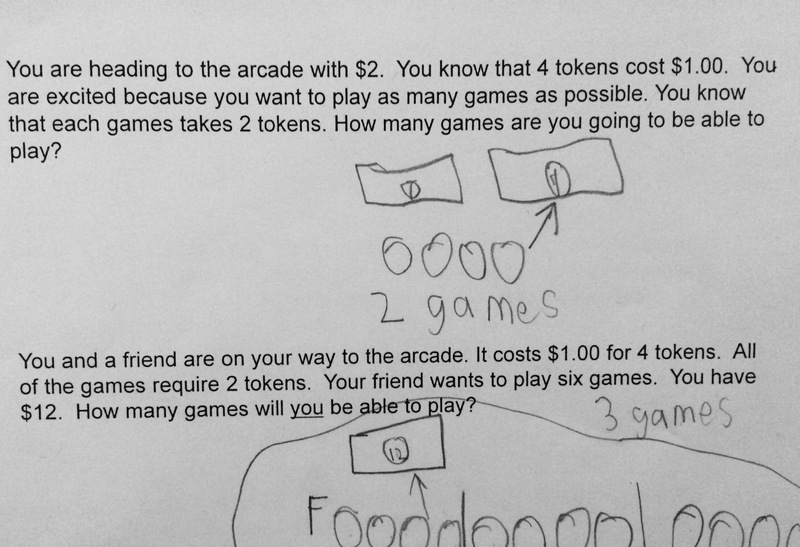 When I first started teaching, I was always looking for the correct answer on a math problem. I would mark it wrong or right, there was no gray area. I began to change my thinking a bit when I noticed my students weren’t really growing. I knew that I needed to do something differently, so I began to start looking at the process of their thinking so that I could give direct feedback to help them get better. If you think about it, we do the same thing in reading. We don’t expect students to become perfect readers overnight, so we give them reading strategies to become better. We look at their fluency, comprehension, how they monitor and self correct…we intervene and give feedback to help them. With problem solving it can be the same way. We can take a look at the work a student writes down and see what feedback (direct and on the spot) can be provided to help them get better. It is clear that he got started with the problem, figured out how many games could be played with one dollar, but didn’t finish his calculations. This tells me that it isn’t likely that he went back and checked his thinking. This is an easy strategy that can take 30 seconds to do! It is also something that we can see quickly, and give feedback about quickly. This is something that I write in my notes, confer with him about and look back again later to see if he is still making the same error. I can’t check every problem of every student every day, that would make me totally crazy! But I certainly can take careful notes on several students each day so that I know I am getting around to everyone. Those notes also help me see patterns of which students are constantly struggling, which means I can pull a small group! 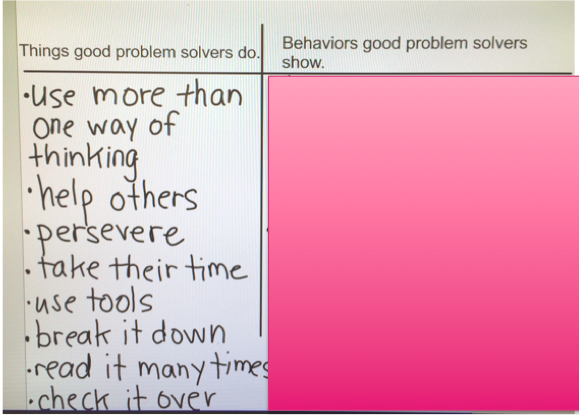 How do you find ways to give students some problem solving feedback?